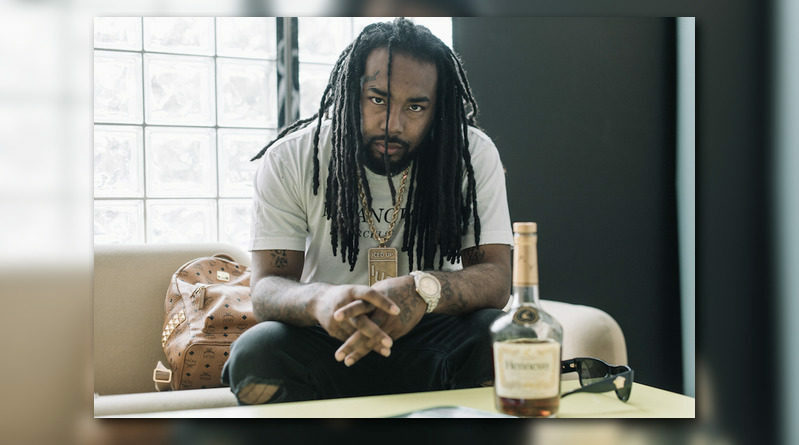 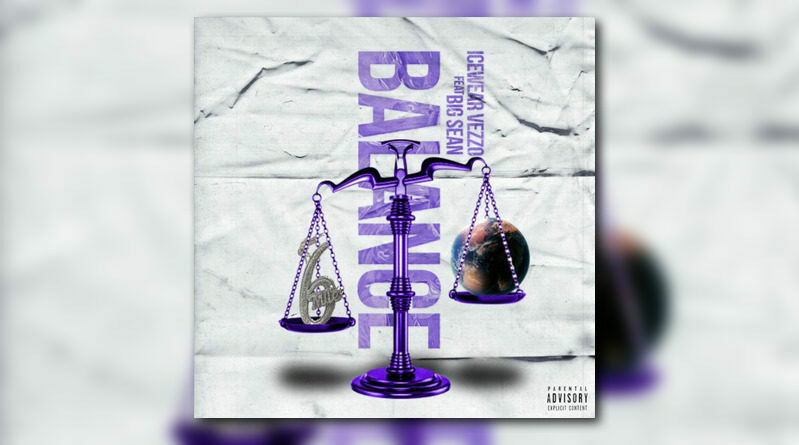 Big Sean joind fellow Detroit native Icewear Vezzo for a new collaboration track called “Balance”. 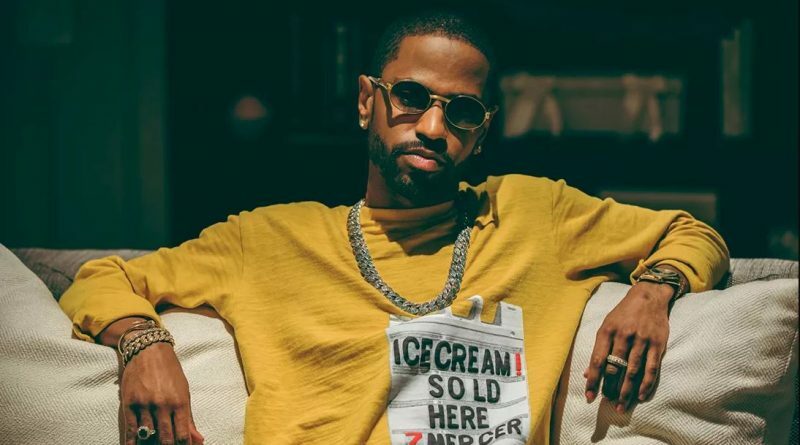 Big Sean and Future join forces on a new joint called “Know About Me”. 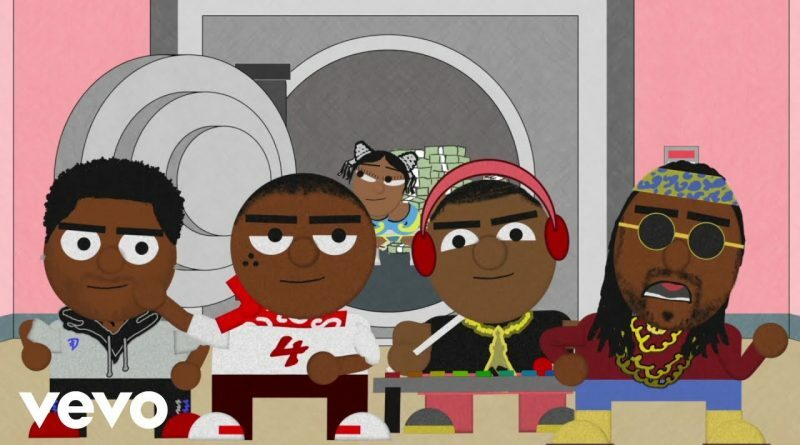 YG brings out 2 Chainz and Big Sean to perform “Big Bank” for the Tonight Show audience. 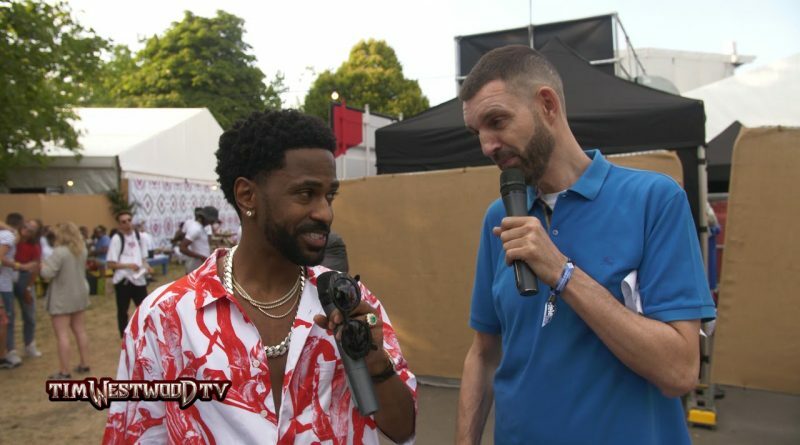 Big Sean chops it up with Tim Westwood backstage at Wireless 2018. 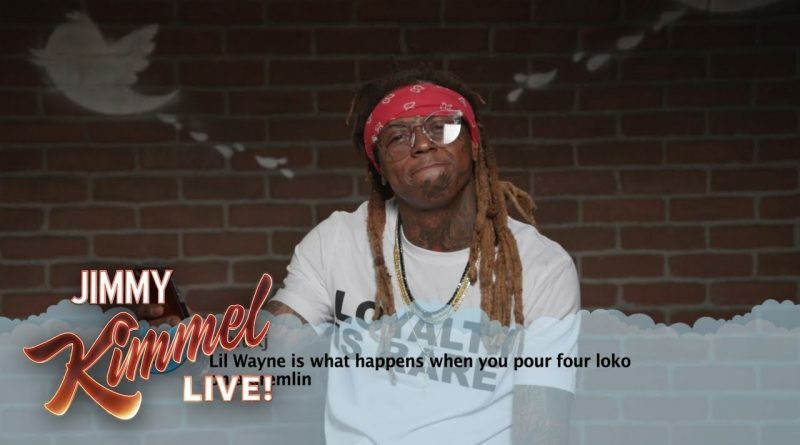 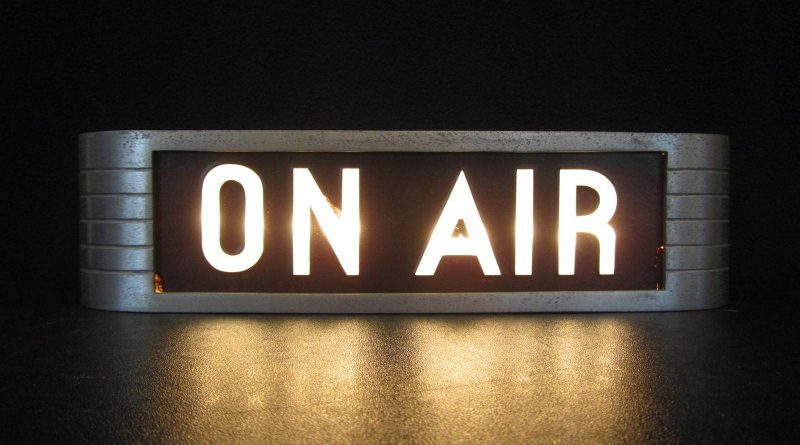 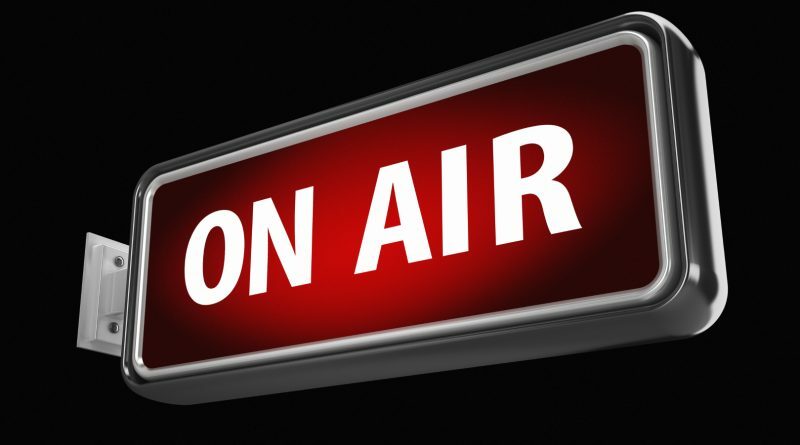 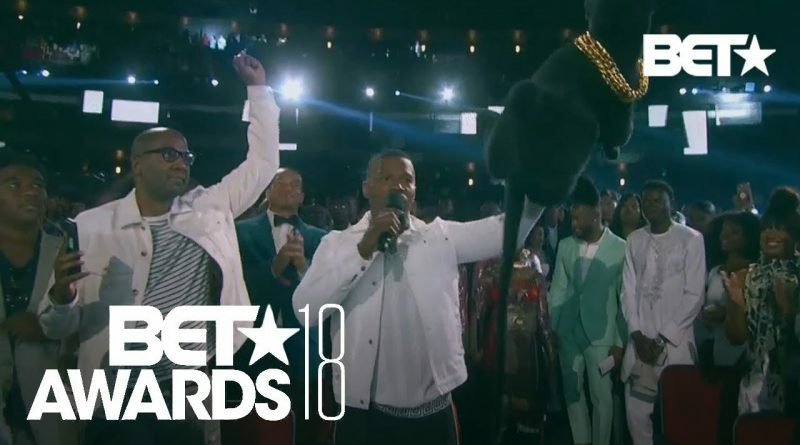 The 2018 incarnation of the BET Awards boasts performances from YG, Nicki Minaj, Meek Mill, Big Sean, Miguel, Jay Rock, J. Cole, Ella Mai, Migos, H.E.R., Janelle Monáe, 2 Chainz and others. 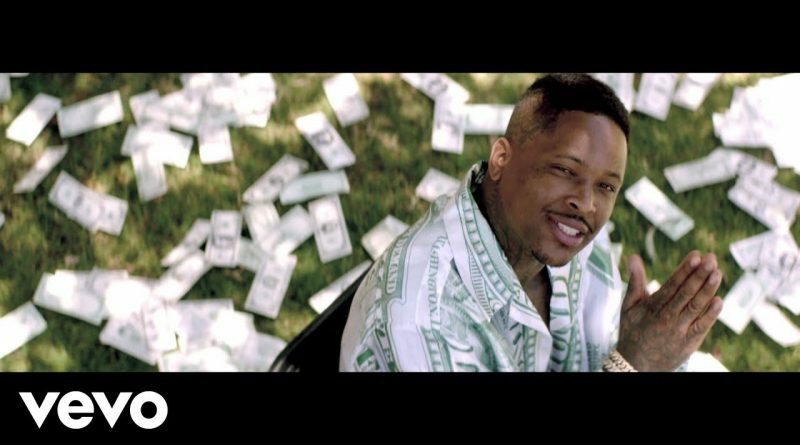 Compton rapper YG drops a visual for his 2 Chainz, Big Sean and Nicki Minaj-guested “Big Bank” single. 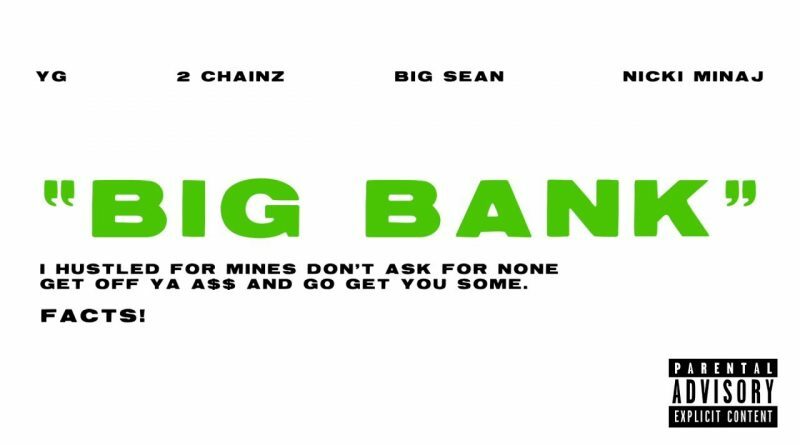 Compton rapper YG hits us with a lyric video to his 2 Chainz, Big Sean and Nicki Minaj-assisted “Big Bank” single. 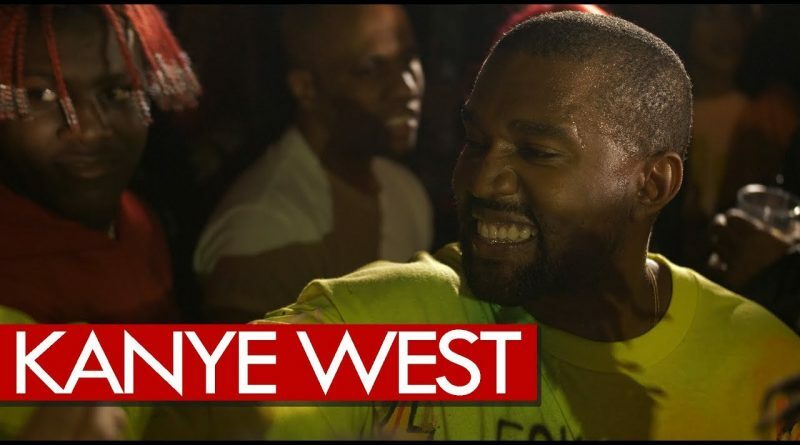 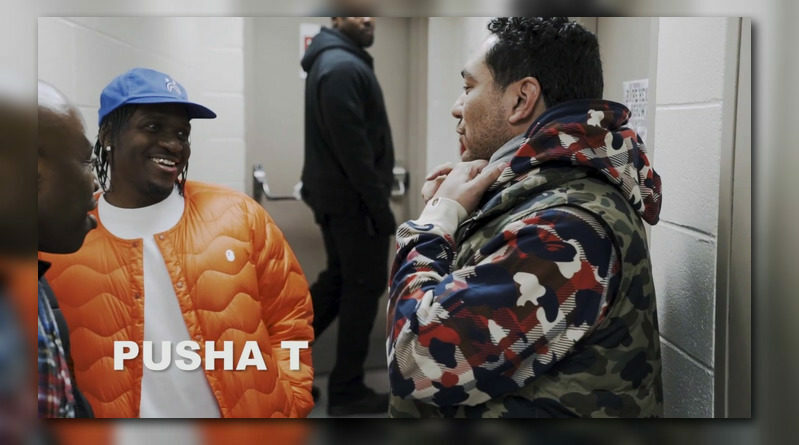 Westwood hops on a private jet to Wyoming, via NYC, to Kanye West’s ranch for an exclusive listening party to his new album “Ye”. 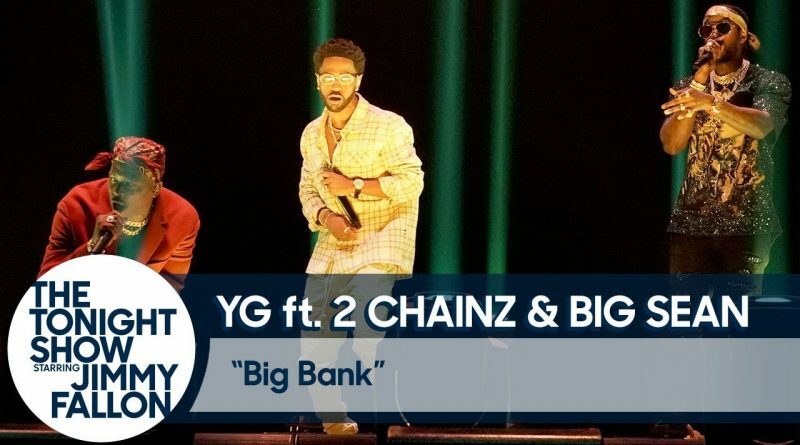 YG connects with 2 Chainz, Big Sean and Nicki Minaj on his new single, “Big Bank”.